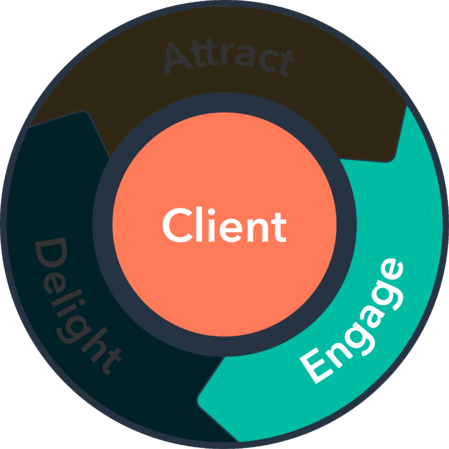 Inbound Sales is designed to empower your sales team to sell the Inbound way, following a structured sales process aligned with the buyer's journey to maximise closed won deals. 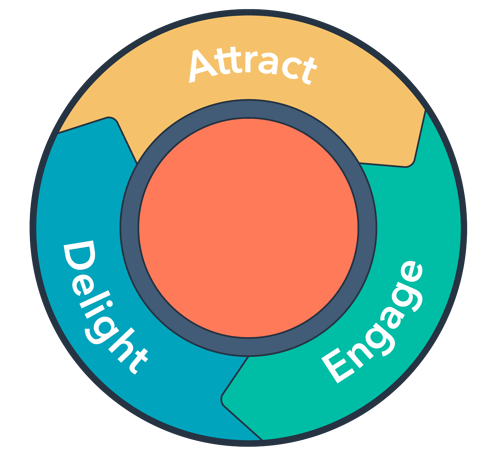 Enjoy spending your day attracting new leads and growing your pipeline by engaging with prospects who are ready to have a meaningful sales conversation with you. 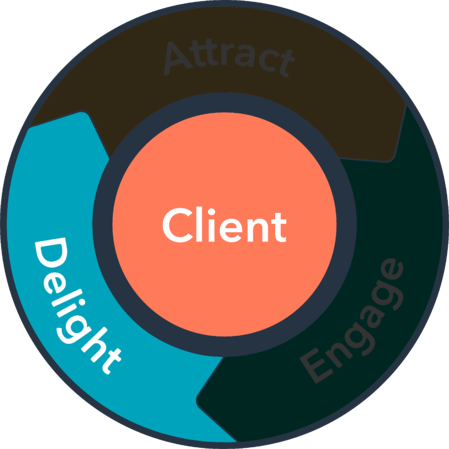 The Inbound sales methodology transforms your sales strategy to match the way people buy not the way you sell. 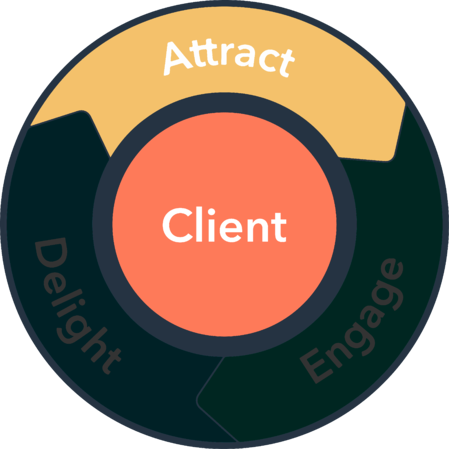 As a Pro Inbound sales team, you build your entire sales strategy on the buyer rather than the seller. With today's modern buyer, it is no longer about selling to them. It's about establishing trust and helping prospects to buy through solving their problems. 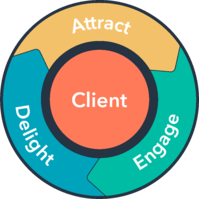 Inbound Sales makes it easy for prospects to schedule an appointment when it suits them, for you to identify prospects visiting your website and be able to call them from your CRM with insightful helpful information to quickly build rapport. Take advantage today and book your no obligation GrowthEngine Inbound Sales Consultation by clicking the Let's Talk button below. Buyers don't want to be prospected, demo'd or closed in your sales process. Stay focused on prospects with a sales-enabled CRM, in-app calling, targeted email templates and sequences. Measure the consumption of the documents you send to prospects and how much time people are spending reading or watching your sales content. Use in-app quotes to make your solutions easy to understand. Take control and provide a great buyer's experience by fusing the Inbound sales process with online conversions, meeting scheduling, and quotes to make things easier for your sales team. This also helps your prospects, resulting in more closed won deals.